Also, why did the Saudi king sack a number of top officials with known close ties to the crown prince, Mohammed bin Salman? 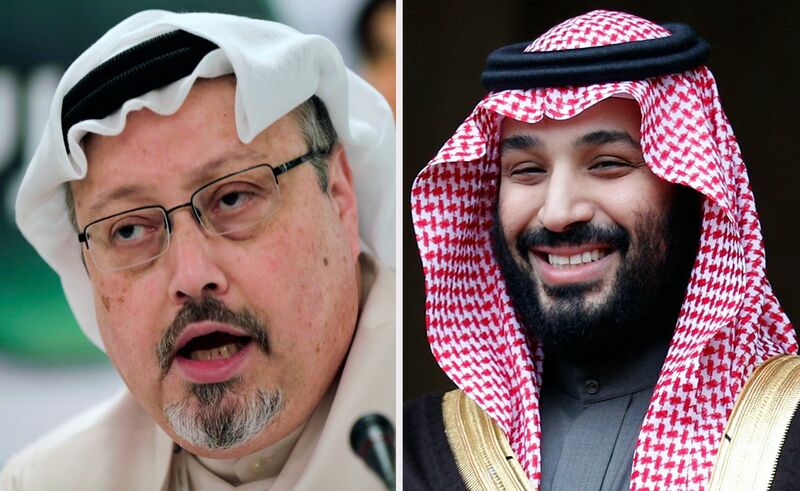 Reuters reported that the operatives acted according to an existing order that only generally instructs authorities to “return” Saudi activists living in exile. The crown prince, according to this explanation, was aware of the order but did not know about the operation. After the killing, those responsible also did not inform MBS of what had happened. So, the king and his son were victims of a coverup, rather than enactors of one.